Fine wines delivered to your door with an unconditional guarantee! Wine is one of life’s simple pleasures. Winc believes that the experience of getting a great bottle of wine should be as simple as enjoying one. 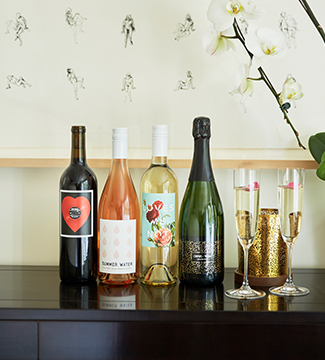 The Winc team creates and curates over a hundred wines, and makes the experience of exploring wine easy and pleasurable—So you can spend more time enjoying the wine in your glass.